Simon Yam creeps me out but seems not his usual self in this one. lol, yes another tear jerker. 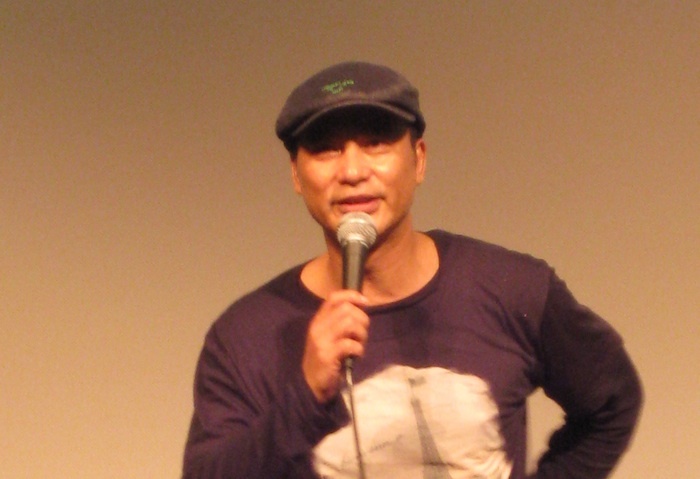 So why does Simon Yam creep you out?